Apple is always up to something unique and creative. While rumours of how iPhone 6 will look like are in the air, this time it is not a phone. 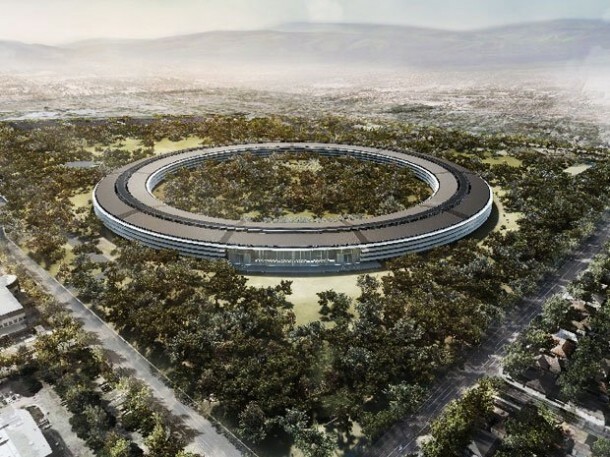 It is Apple’s all new, state-of-the-art Apple campus 2, which late founder Steve Jobs, described as “something like a spaceship”. The tech company has been working on the model for over two years now. Apple revealed the model for internet audience, to San Jose Mercury News on Friday. It will be presented before the Cupertino City Council on Tuesday. 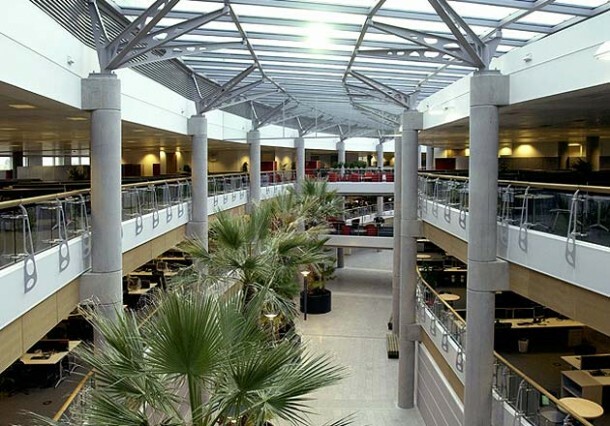 The impressive design covers an area of about 2.7 million square feet. It is a four-story building which will house 12,000 employees. The spaceship is an architectural wonder. Apple definitely knows who to work with huge architectural glass sheets. The curved glass windows provide compelling illusion of a Mothership structure. Some other complimentary features, as seen in the model, include an auditorium, fitness center, jogging track and lots of trees. Apple’s chief financial officer Peter Oppenheimer described the spaceship model as “the home for most creative and collaborative teams in the tech industry to innovate for decades ahead”. The building is not only eye-candy for architectural and civil engineers; it is also a role model for energy efficient buildings. The dark roof is covered with solar panels. Although, the interior of the top-secret Apple project has not been revealed in full detail, everyone believes it will be a wonder in itself. Have a sneak peak inside the top-secret building. The ‘spaceship’ building is the only main building in the complex at the moment however, the company plans to make additions to house more employees later on. 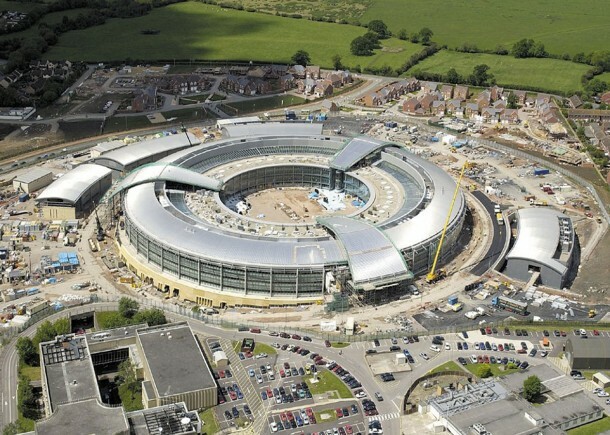 The design is said to be in its final stages of planning. Apple’s representatives are treating the model the same way they would treat any new tech venture. Once the design is approved after the final vote on November 19, Apple will go ahead with the implementation plan. 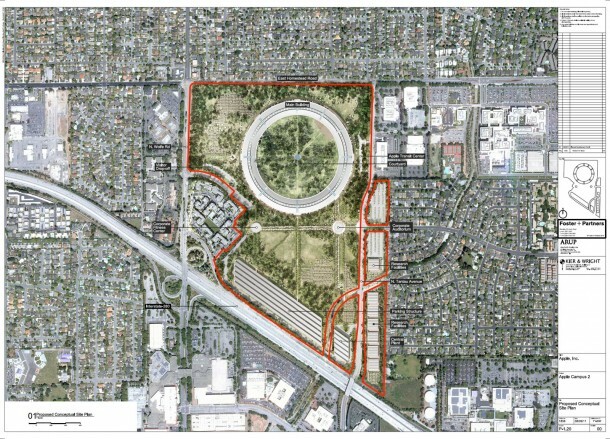 If the model gets approval by Cupertino Planning Commission, we may see the completed structure by 2016. Apple has definitely not been dormant about getting the final vote of approval. The company has already started contacting Cupertino residents to support the Apple soon-to-be corporate office and attend the approval vote on October 15. If Apple is successful in constructing the spaceship-design corporate headquarters, it will be a huge achievement for the tech leader company. Let the wait begin! 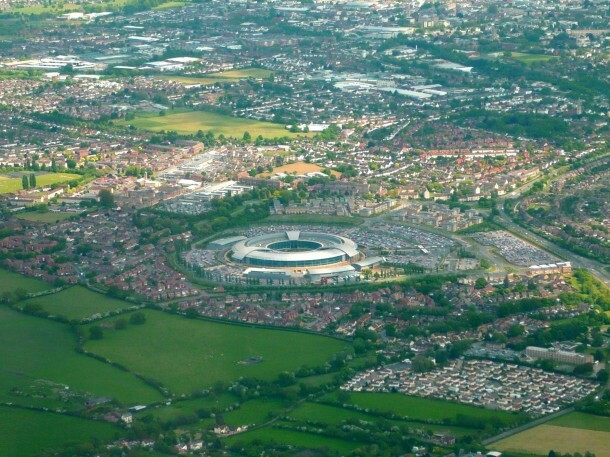 Why did you post a load of pictures of GCHQ in there – That building has nothing to do with Apple. Good opportunity for Apple to melt down all the 5c pieces that Samsung paid and make a fitting sculpture for their new premises. Sort of combining the real tangible fine from a competitor into the fabric of the new building. A constant reminder for the future. 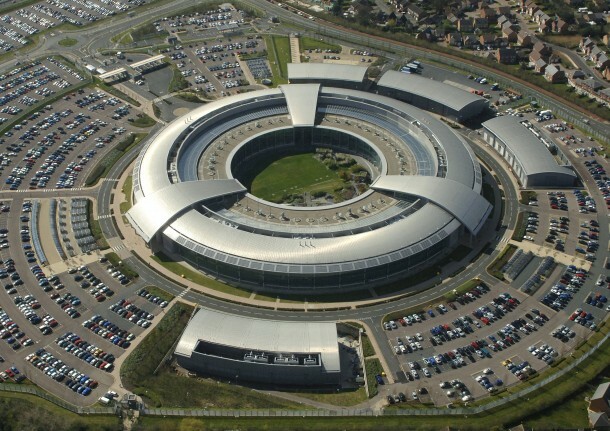 looks like a prison, a panopticon.